Double wall glass tea tumblers are designed to simplify tea preparation, and allow for easy tea on the go. The stainless steel filter basket snaps inside the glass tumbler and brews the tea right inside, with no need to remove it before drinking. 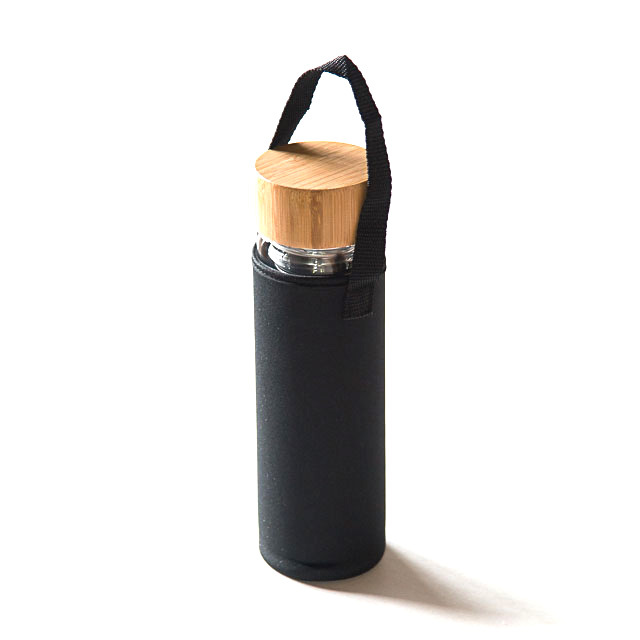 As the brewed tea is consumed, the tumbler can be refilled for multiple infusions. Double wall construction and accompanying neoprene sleeve keep the tea hot for an extended period of time. 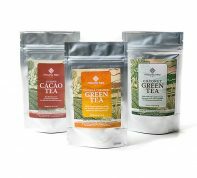 Clean and simple design lets you observe and enjoy the extraction of the tea while steeping. 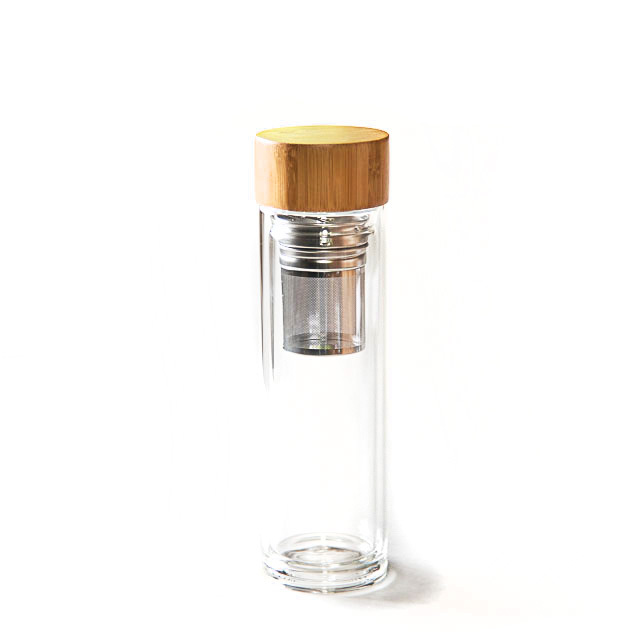 Made from heat resistant borosilicate glass with a leak-proof, twist-on bamboo lid, and micro perforated stainless steel strainer.